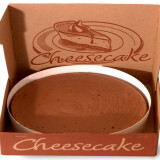 Each uncut cheesecake is 900g/32 oz. 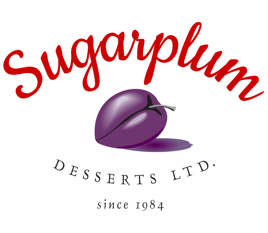 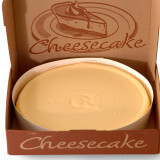 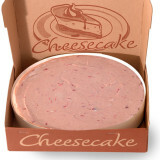 Cheesecakes can be refrigerated for 1 week and can be frozen for 9 months. 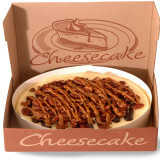 Cheesecakes may contain traces of nuts.